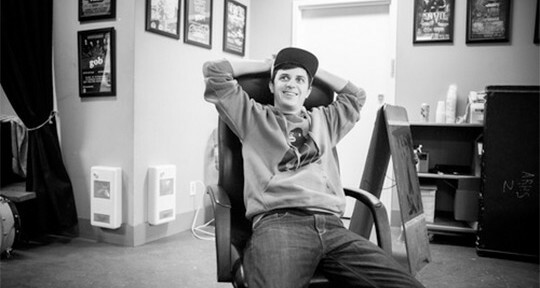 Internationally acclaimed slam poet-turned-rapper, George Watsky, has embarked on the North American leg of his All You Can Do World Tour. After performing on the last season of Russell Simmons’ Def Poetry in 2007, the quirky rapper has released several albums ranging from jazz-inspired sounds to silly lightening-speed rhymes. Consequently, it wasn’t until 2011 when he appeared on The Ellen Degeneres Show that led to his web presence going viral. Known for voicing his social and political opinions and masking over its seriousness by sprinkling in some truly nerdy lyrics, he’s proved to reach a specific group of people normally overlooked in rap music. Watsky’s latest album All You Can Do shot up to #1 on iTunes’ hip-hop/rap album charts in the US, UK, Canada and Norway – scoring Top 10 debuts on Billboard’s Top R&B/Hip-Hop and Top Rap Albums charts. The San Francisco native will be hitting up 39 cities having started in San Diego on October 17th and ending in his new hometown of Los Angeles on December 6th. He will be touring with Kyle and special guest Anderson Paak along with a six-piece band. 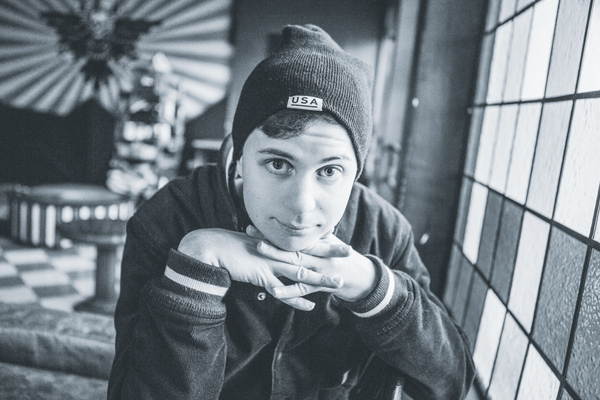 Check out Watsky’s website for the full list of tour dates!